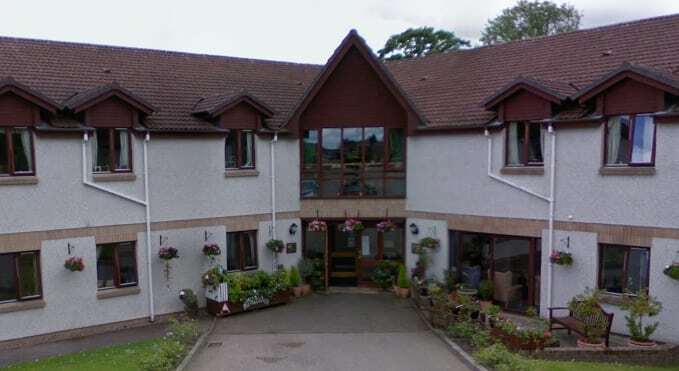 The Care Inspectorate has expressed its concern over aspects of care at Barchester Healthcare’s Highview House in Inverness. The home was rated ‘adequate’ for its quality of cared and support and ‘good’ for its quality of management and leadership following an inspection by the regulator in July. “We had some concerns over ongoing monitoring of the condition of people’s skin, one recent incident in particular had highlighted the need for more comprehensive systems to be in place to safeguard those receiving care in this area,” The Care Inspectorate said. The report also noted that some medicines were out of stock resulting in delays in it being given, adding that due to recent staff turnover there could be a stronger leadership presence in some units and further monitoring of staff competencies. On the positive side, the regulator highlighted the friendly atmosphere in the home as well as the positive attitude of staff, and good leadership of the service. A Barchester spokesperson said: “The team at Highview House has a consistent focus on providing the best care to our residents. While we note the improvements required by the latest Care Inspectorate report, we appreciate the recognition of the leadership and management, as well as our confident and empathetic care team.